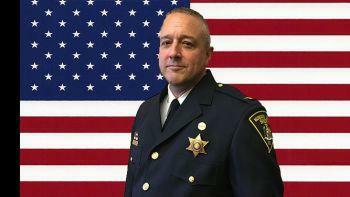 Monroe County Sheriff Todd Baxter has made a couple of key leadership appointments. One of them is the naming of a new Jail Superintendent. Matthew VanDuzee will be the first Jail Superintendent to be promoted from within the jail ranks. He replaces Ronald Harling, who was reassigned this past summer after Baxter said he wanted to move the jail “in a new direction” after two escapes and a mistaken release. VanDuzee has 26 years of service with the Sheriff’s Office. 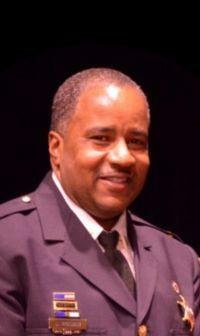 Baxter also appointed Janson McNair to Commander of Staff Services. He is the first African American Monroe County Sheriff’s Deputy appointed to a bureau chief position. McNair has been with the Sheriff’s Office for more than 22 years.